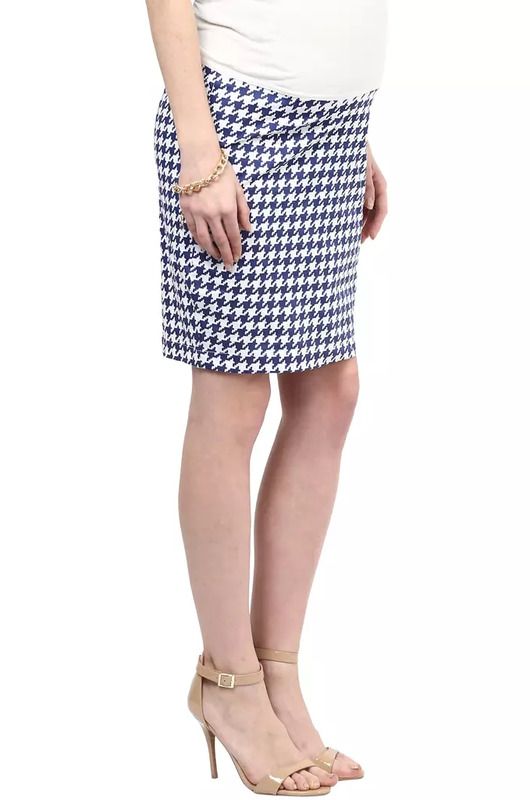 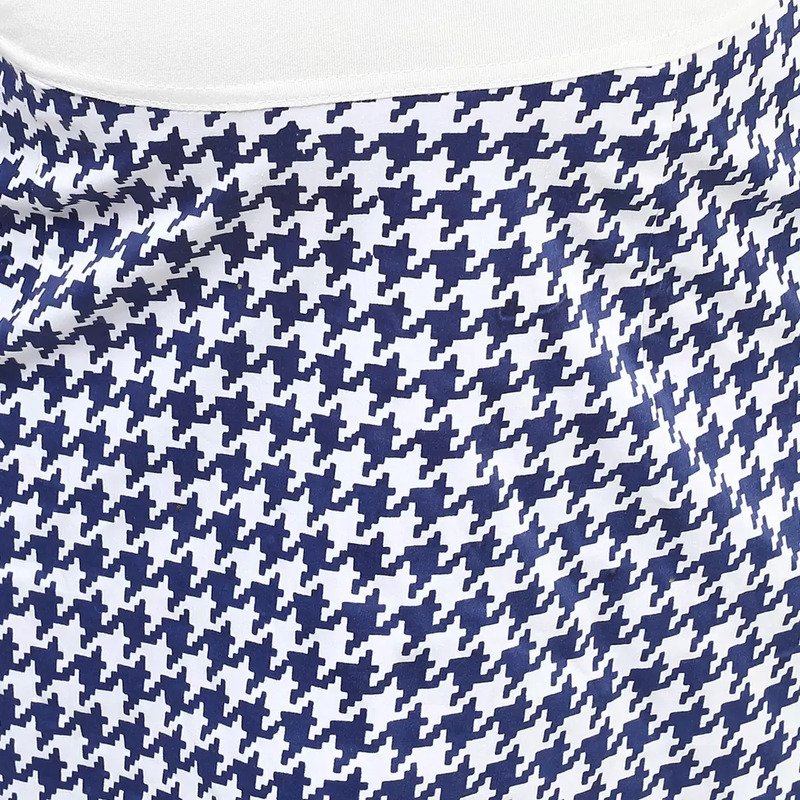 The Maternity Skirt in this super smart international houndstooth print is awesome to feel and fabulous to wear. 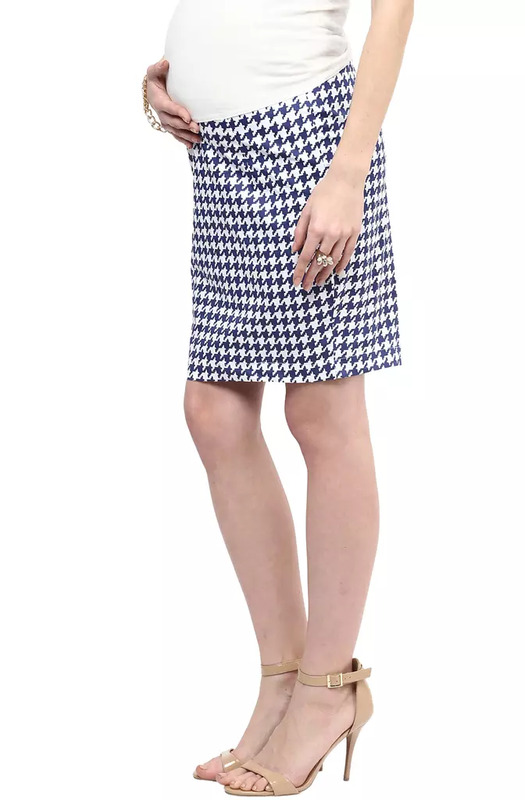 Super trendy, comfortable and so in, its goes with so much, and the Fab Pouch makes it so easy to wear across the pregnancy months and post. 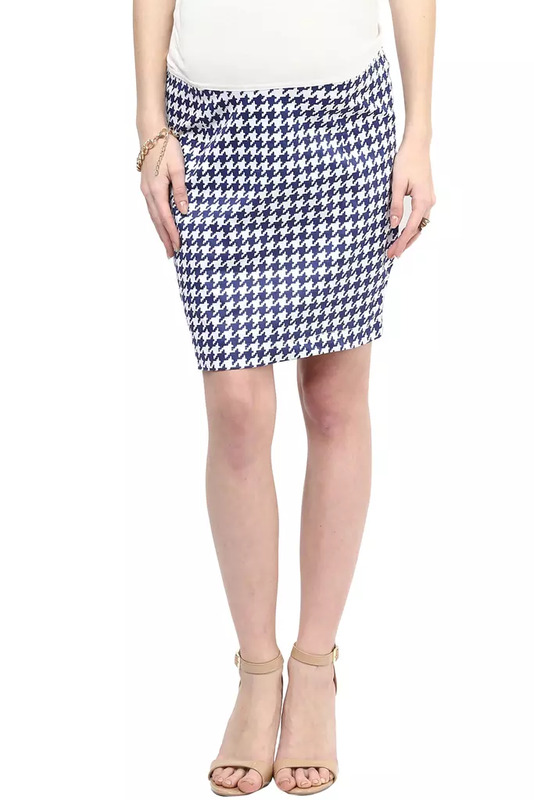 Whether it's for the office or for a fun day out, this skirt can be worn on any occasion. 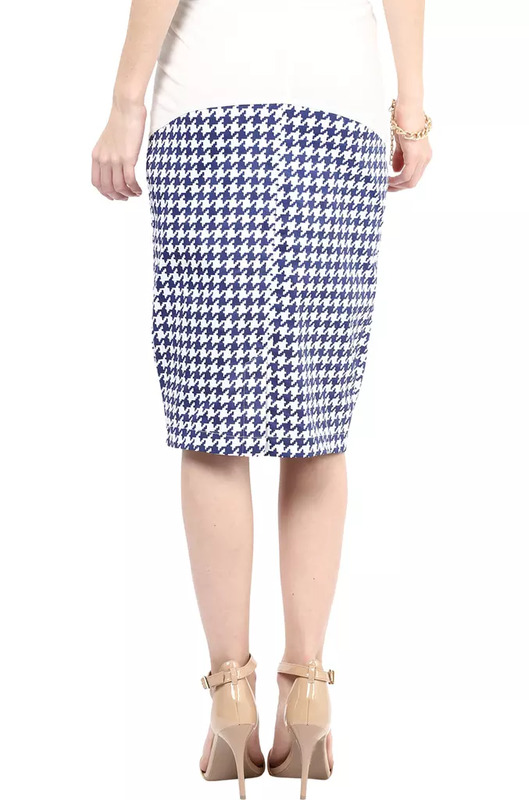 Look gorgeous in it and celebrate the bump.